Darling! One is never too old for fleece blankets. I love the fabric that you picked out for each of them. Darling! Awww… Your a great Mom!! Being an empty nester is fun and sad at the same time. 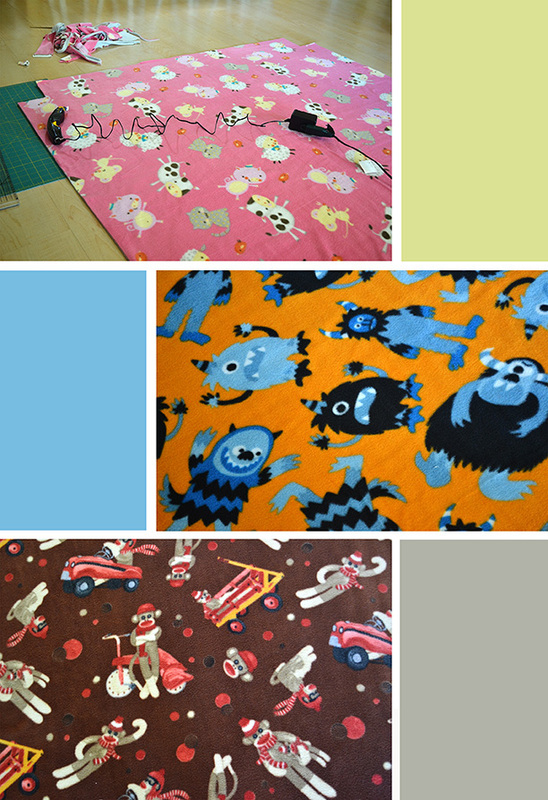 I’m sure your kids LOVED their new blankets!! 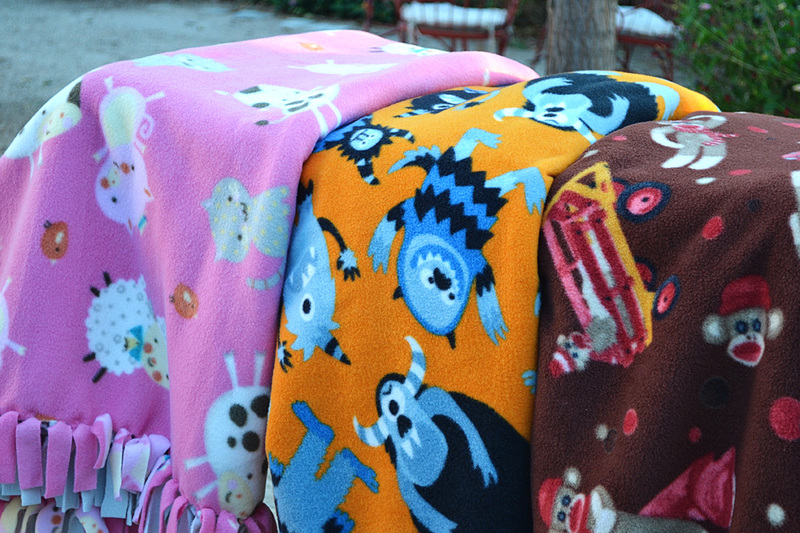 These are so cute and you’re right, you’re never too old or too big for a cozy blanket from Mom! 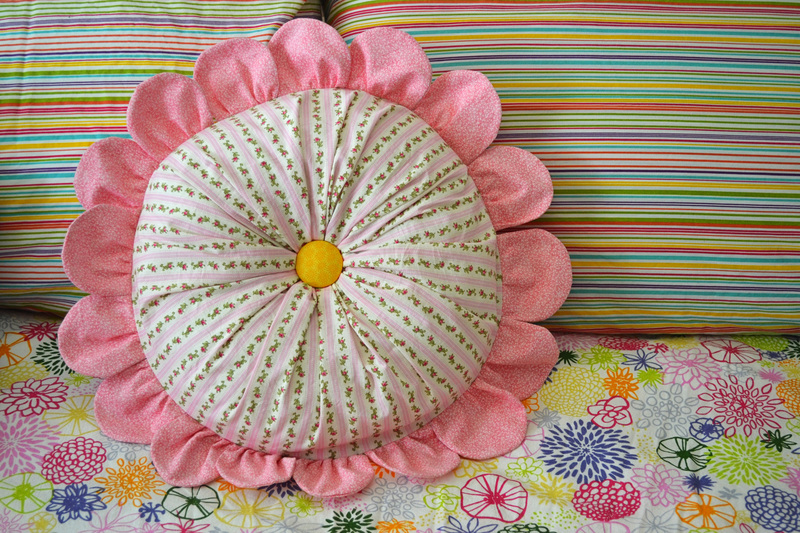 Great pillow, and big kids need comfy lovin’ too! Hi! I have appreciated your visits this week and I wrote you a lengthy reply only to discover that your email address is not connected to your comment. Did you know that you can un-block that making it so much easier for a blogger to respond to you. I blogged for 2 years before I learned that, I think from Meri Wiley. Some people do like to keep that private so I’m not suggesting that you have to do it if you don’t want that exchange. Love your blog!